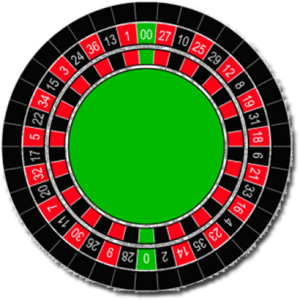 One of the most popular bets at the roulette table is the single number bet. It’s a bet that a specific number will come up. The odds of that happening are 37 to 1. That’s pretty easy to understand, right? There are 38 numbers on the wheel. When you bet on one of them, you have 37 ways to lose and 1 way to win. When you loose – casino are rigged!